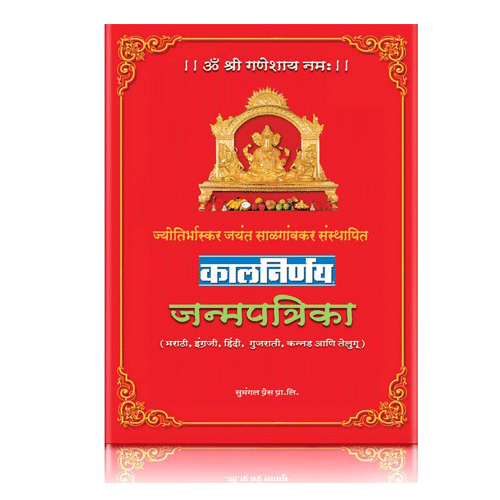 Get Janampatrika or Kundali made for your self or your child. 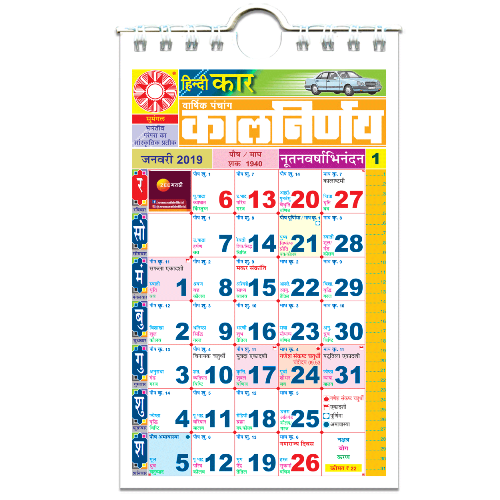 In India it is common tradition to create this document which will give details that can guide the person throughout his life and can be referred to when important things have to be done. Kalnirnay has 35 years of experience in creating Janam Kundalis and has created thousands of Kundalis for people including celebrities from all over India. Once you have given us your information, Kalnirnay will email you the Janam Kundali within 7 working days.